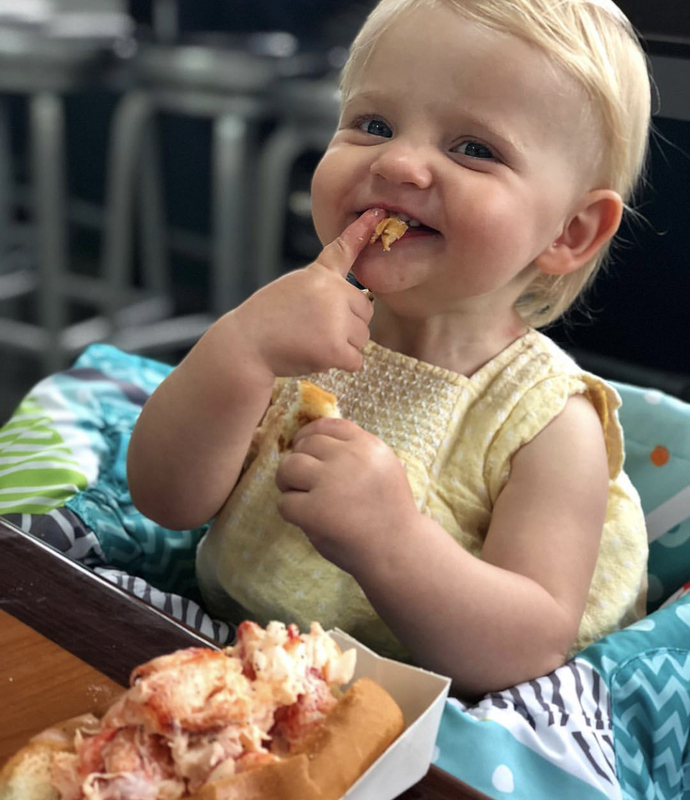 As a seafood-loving mamma of two little ones ages 1 and 3, I’ve learned one or two things over the past couple years about getting my kiddos to eat and love their seafood. It’s not unusual for our family to eat seafood 5+ times a week (a mix of fresh, canned and frozen). 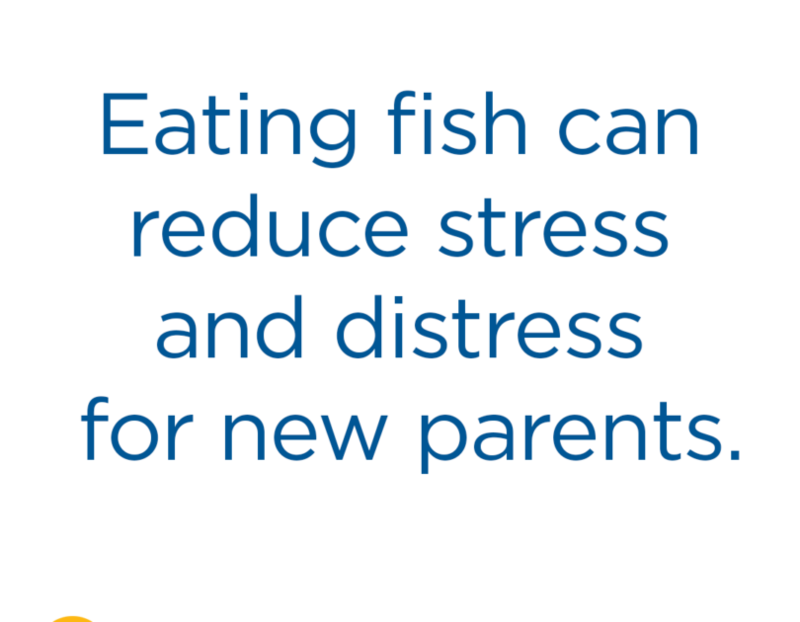 For our family, seafood is a regular part of our diet. One tip I would give to moms who are looking to get their kids to try seafood is to get rid of preconceived notions about what you think your kids will like or dislike and offer up seafood in different ways with different flavors (or no flavors at all!). 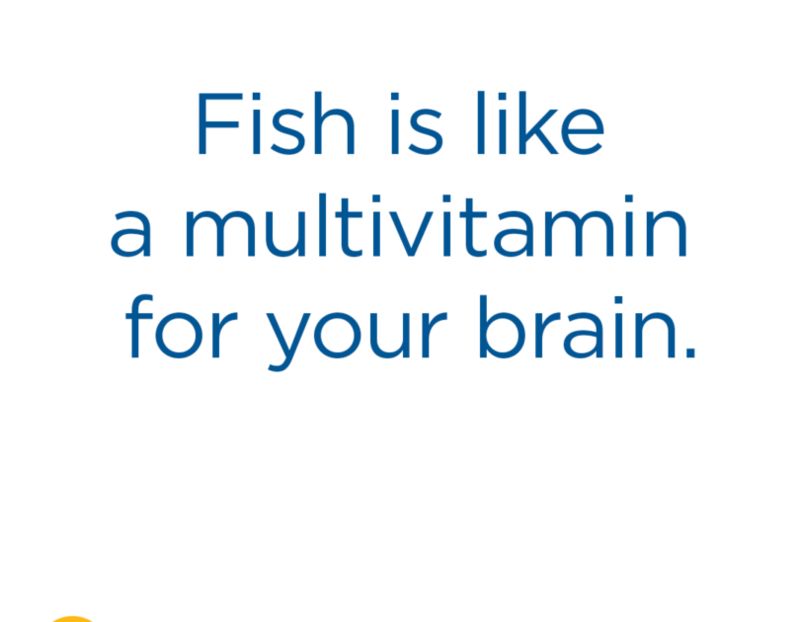 Often times you hear recommendations of starting your kiddos out trying seafood with a milder fish. That’s great advice for some kids … but don’t rule out that salmon and artic char as a first taste … the kids may love it!! 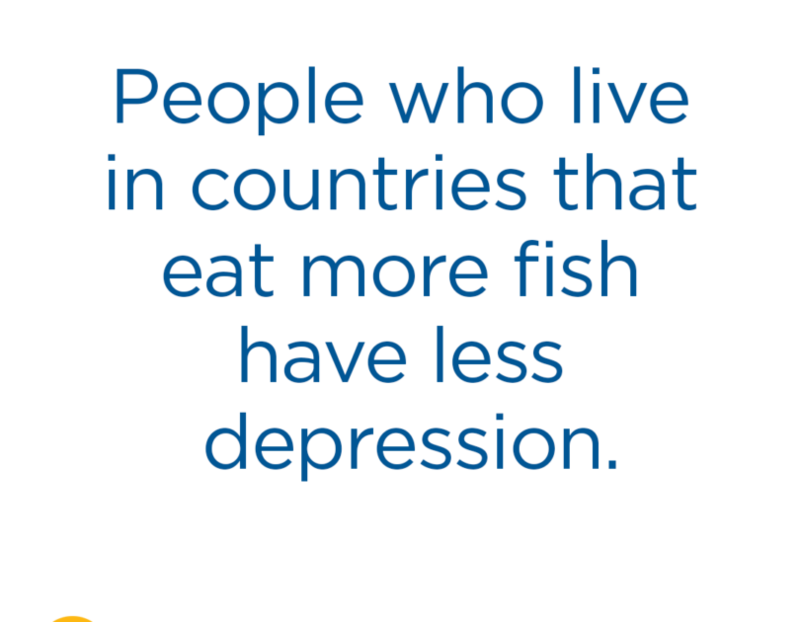 And you want them to love that fatty fish for all of those healthy omega-3 fats that they need for their growing brains and bodies. My kiddos both had salmon as their first fish and both of them loved it right off the bat. In fact, it’s common for my 1 year old to eat 1/2 lb of salmon in one sitting. I thought that my kiddos would love my favorite teriyaki sauce and other seasonings on their fish. But often times they like simple garlic salt and pepper with lemon the best. That’s it. Sometimes simple is best. Let them taste the real flavor of that fish or shellfish. It’s really good! I had never considered giving my 1 year old tuna, because I didn’t think she’d like it. I thought, ohhh it’s probably too fishy for her. And I also didn’t want her having smelly tuna fish hands all day … but that is not a good reason for not giving it to her (#badmamma). One day she reached into my salad bowl and grabbed a handful of cabbage and tuna. She LOVED the tuna and begged me for more. So now, I offer it to her a couple times a week. Her hands still smell like tuna all day, but that’s a sacrifice I am willing to make! Good luck mammas! Your kiddos will be seafood lovers before you know it. Just give them a chance!! Read more of her tips and get fun seafood kid-friendly recipes on her blog, My Cape Cod Kitchen.